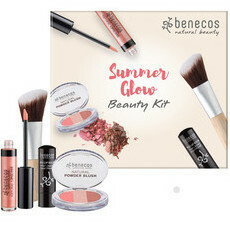 Rosy cheeks and sun-kissed glow! 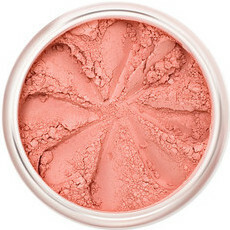 Whether you’re an English rose looking for the perfect blush or want natural looking bronzed skin, you’ll find what you’re looking for at Nourished Life! 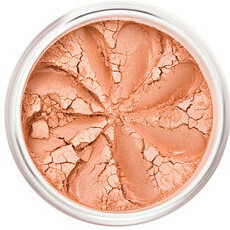 Whatever your complexion and style, our collection of gorgeous bronzers, cheek stains and blushers has something for everyone. 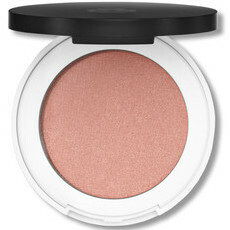 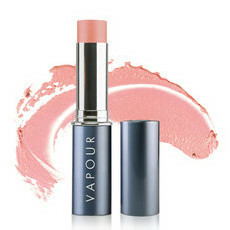 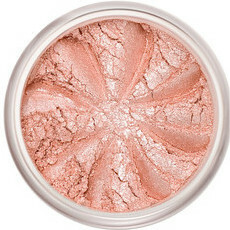 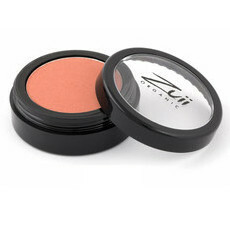 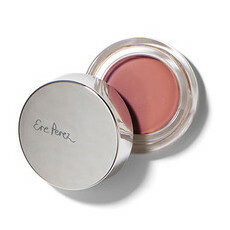 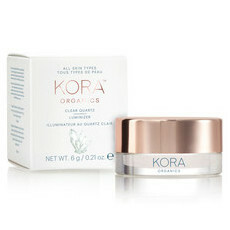 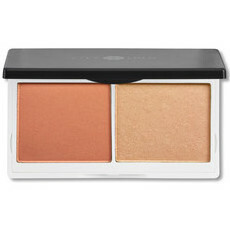 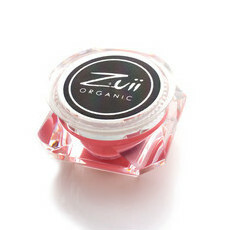 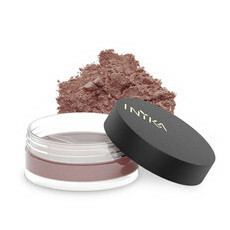 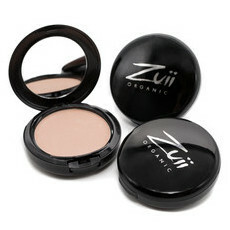 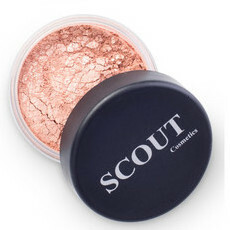 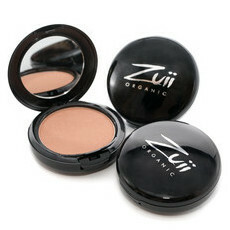 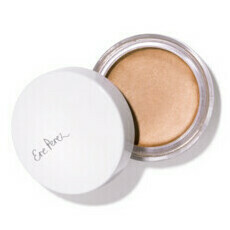 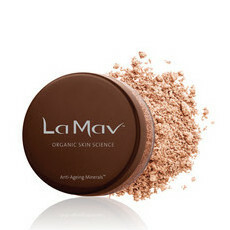 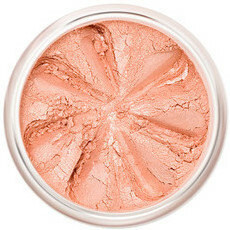 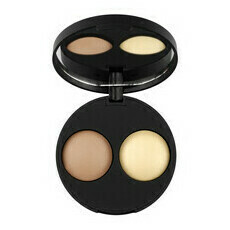 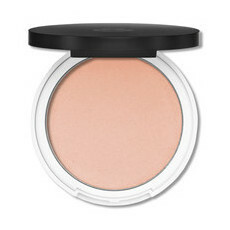 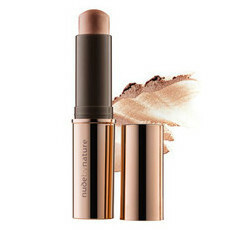 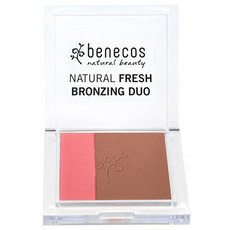 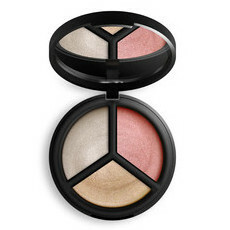 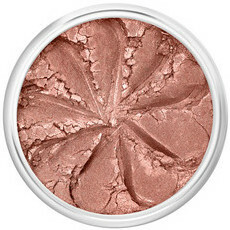 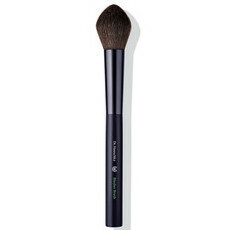 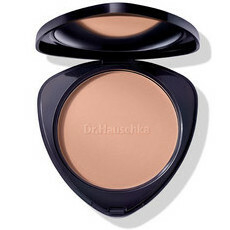 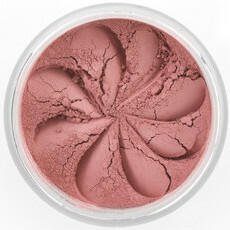 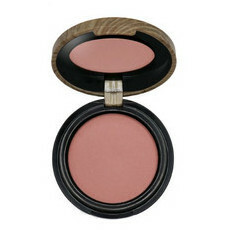 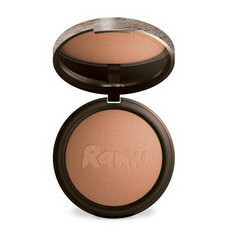 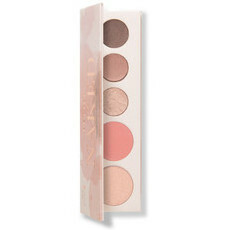 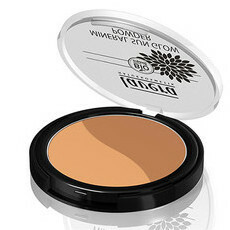 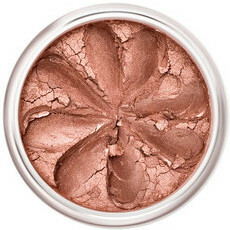 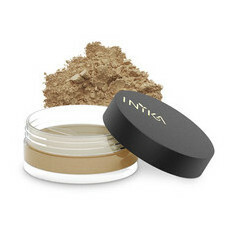 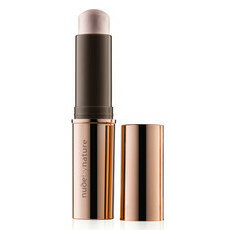 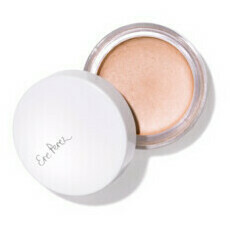 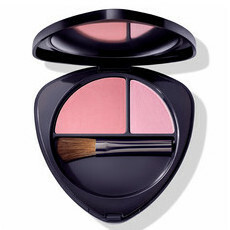 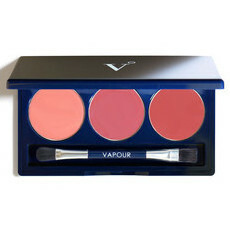 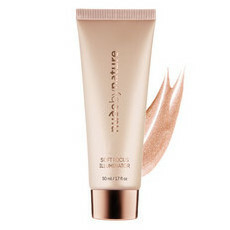 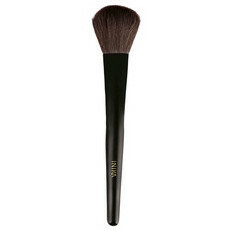 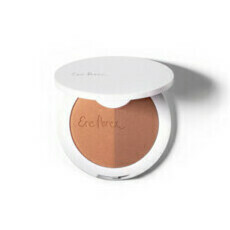 For a hint of blush, smile in the mirror and apply lightly to the apples of your cheeks. 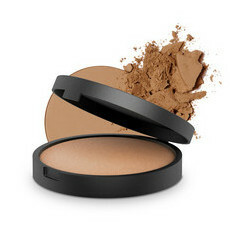 To achieve sun-kissed skin simply apply bronzer to those places the sun would naturally hit, like your forehead, cheeks, nose, chest and shoulders. 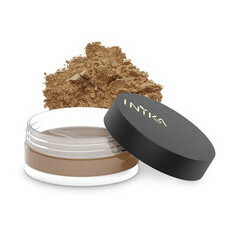 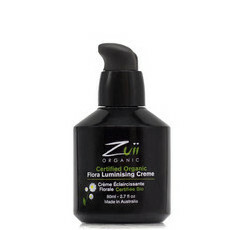 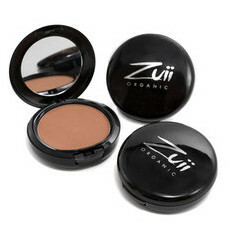 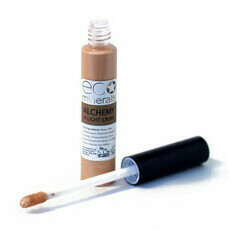 For a more intense tanned look, use on top of one of our organic fake tans. 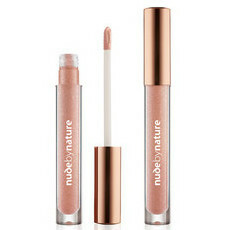 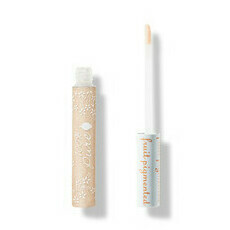 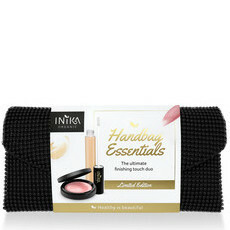 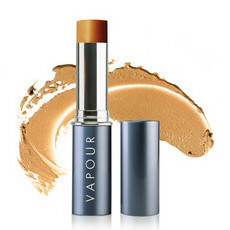 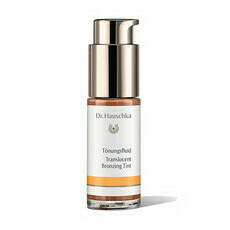 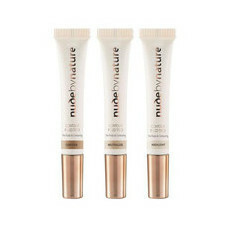 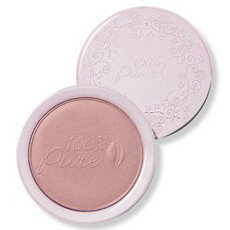 At Nourished Life, we love a long lasting all-in-one beauty product. 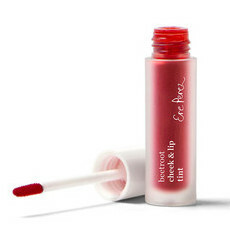 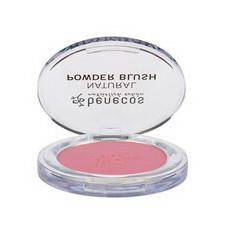 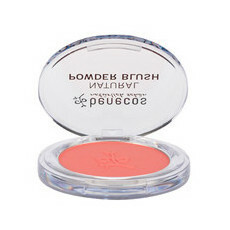 We have a great range of affordable 2 in 1 lip and cheek stains which can be used both as a cream blush and to bring a hint of colour to your lips. 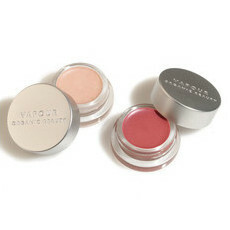 Formulated from pure fruit pigments in a base of shea and cocoa butters, these products soften and hydrate your skin and lips. 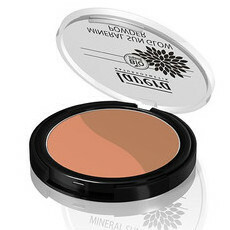 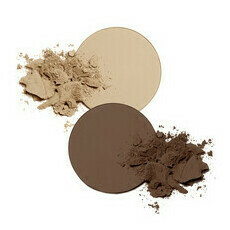 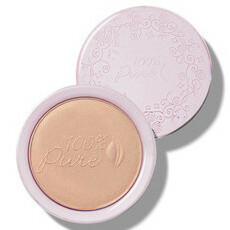 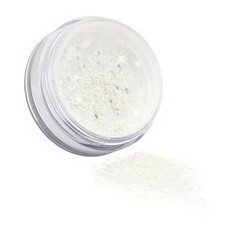 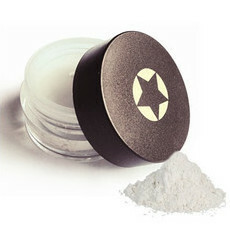 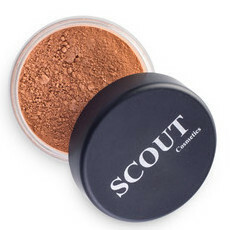 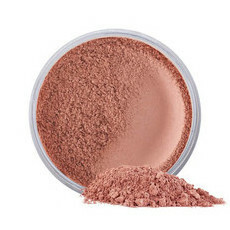 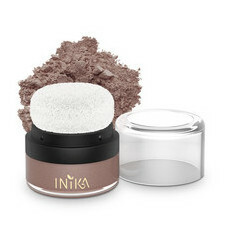 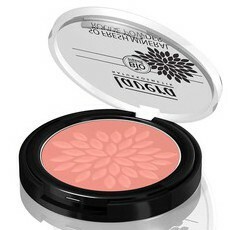 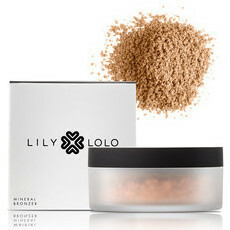 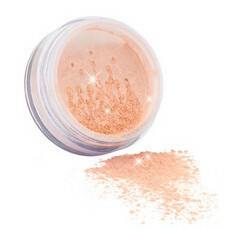 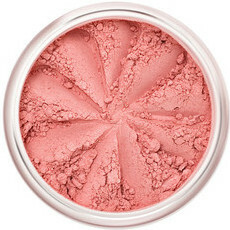 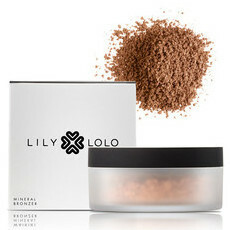 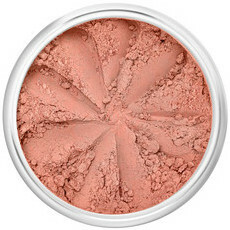 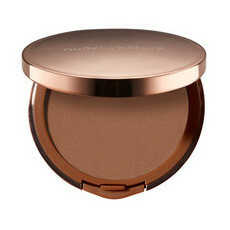 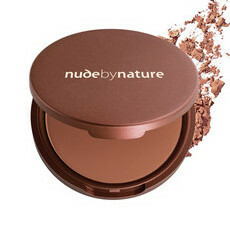 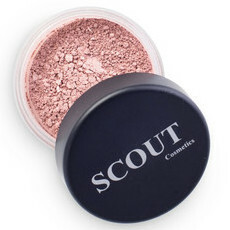 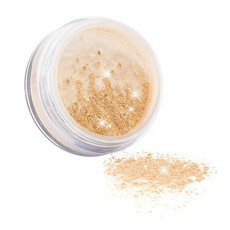 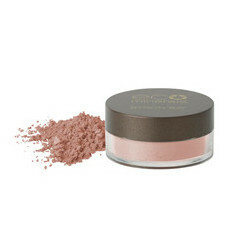 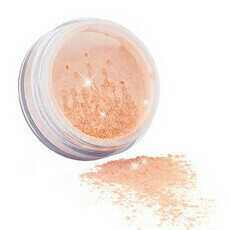 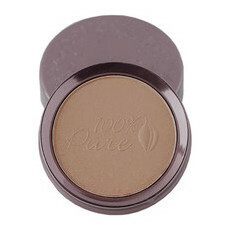 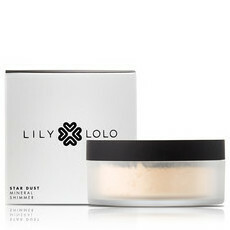 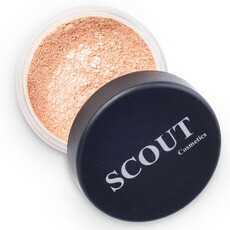 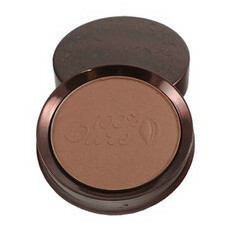 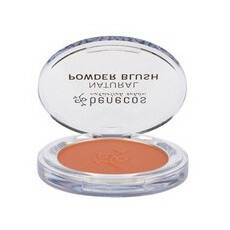 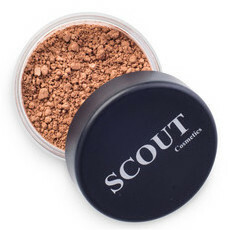 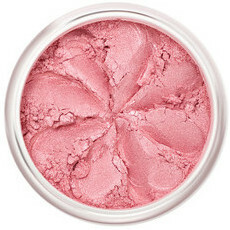 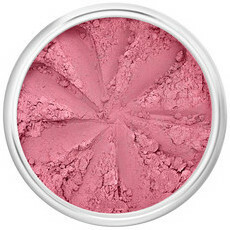 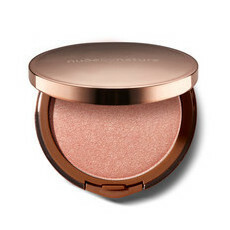 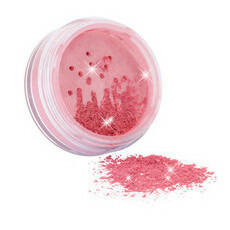 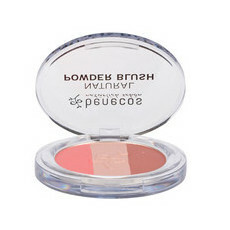 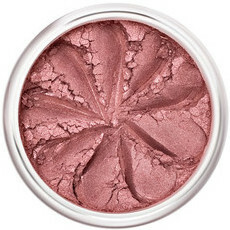 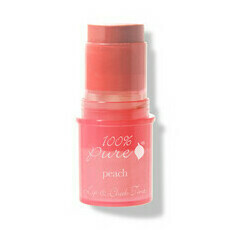 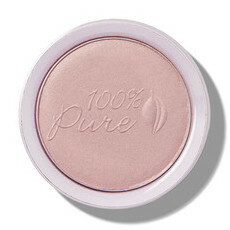 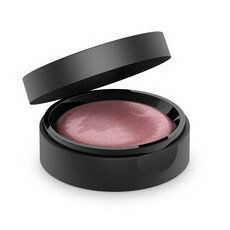 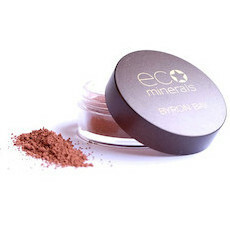 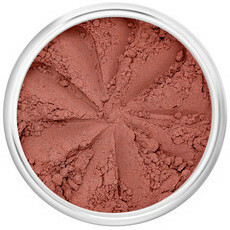 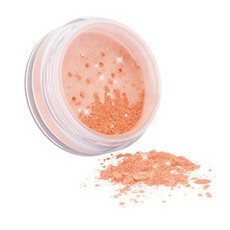 If you prefer a powder, 100% Pure’s blushers are highly concentrated with antioxidants and anti-ageing vitamins. 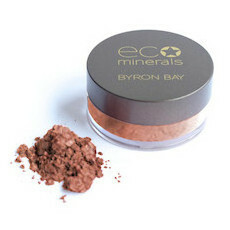 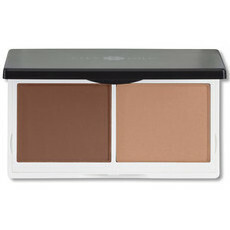 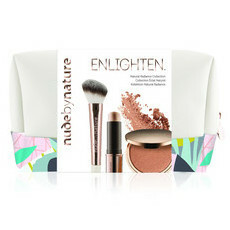 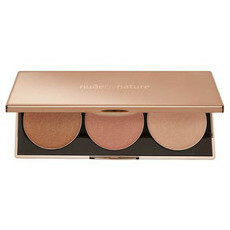 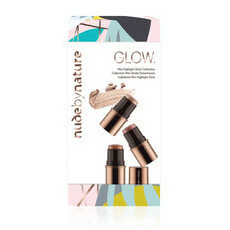 With a range of colours to choose from, you can enjoy a beautiful, natural glow all year round!